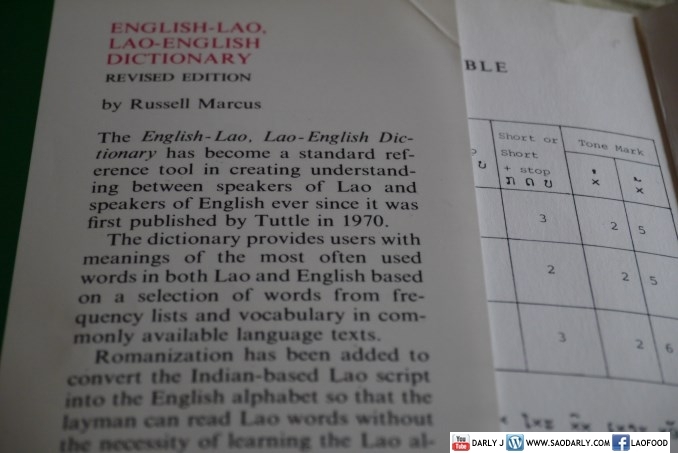 When I was in an elementary school in Vientiane, Laos, I wanted to study English. There was no private school to offer English course at that time. Those well to do like my neighbors had a private English tutor for their children. For me, I attended a night course at Nongbone temple for a modest donation “fees” to the temple. English was my fourth language of study. I was already learning Lao and French at school. 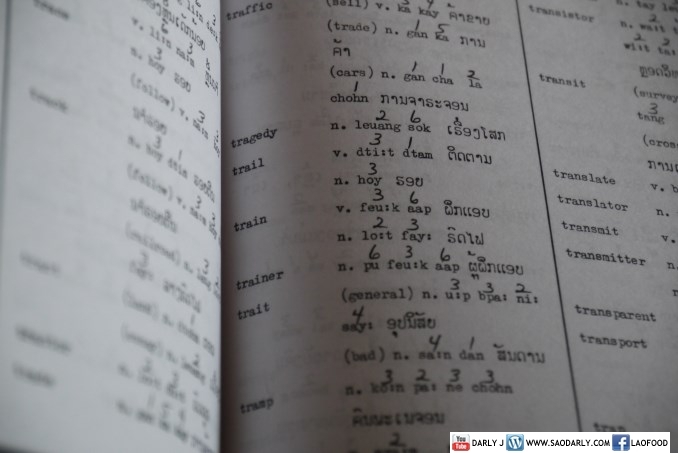 My third language was Thai, which didn’t take much effort. By watching Thai TV and reading women’s magazines bought by my aunts whenever they crossed to Thailand, I was able to able to speak and read Thai like all of my relatives. 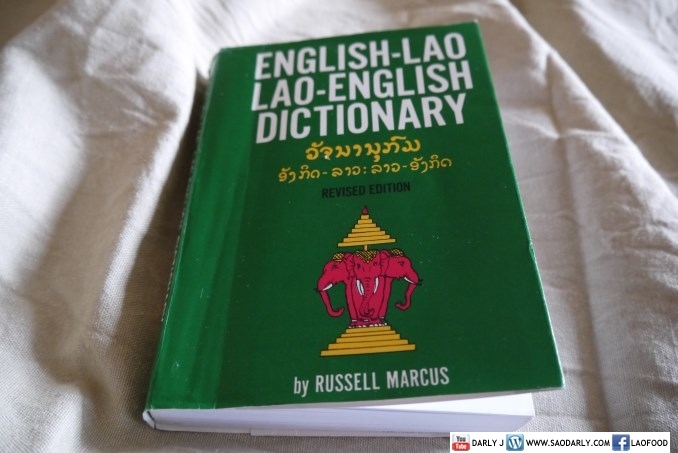 It was a dream come true to be able to get my hands on English-Lao / Lao English Dictionary from my mother. I took good care of it and still have that dictionary with me today.